Local hero Nicholas Dominic Talvola will be blowing his trumpet up at the Westhaven Center for the Performing Arts at 7:30 p.m. Nick's traveling to Japan for a spell soon so consider this a temporary swan song to tide the public over before he returns from across the Pacific Ocean. Joining him for the evening will be RLA Trio doing what it does best ($10-$20 sliding scale). 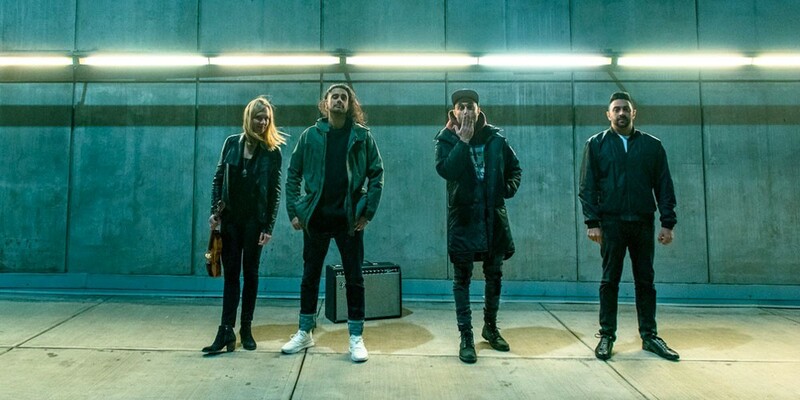 Two hours later at Humbrews, Vancouver's own electro-dance pop global ravers Delhi 2 Dublin will bring its warehouse and festival show to the stage. Expect an intersection between tablas and sequencers ($15).